Since 2010, DANA Jewellery is a brand defined by the creative use of vinyl records which, in the trained hands of artist-jeweller Anne-Louise Laflamme, are transformed into unique contemporary pieces of jewellery. Her own original concept, each piece is designed and carefully handcrafted in her studio in Sneem, Ireland, between the ocean and the hills. Hello there! 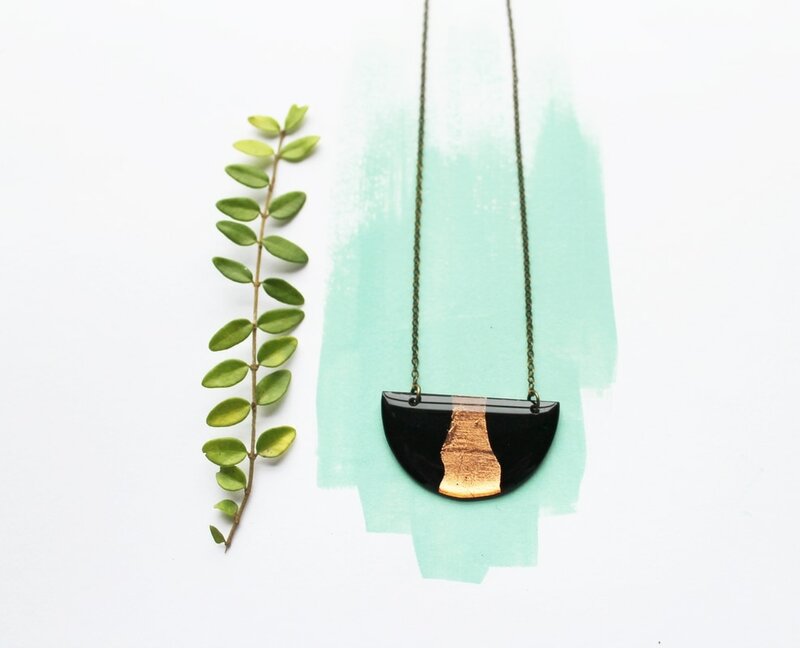 I am Anne-Louise, the designer and maker behind Creations DANA Jewellery, a brand defined by the creative use of recycled vinyl records as well as other materials. 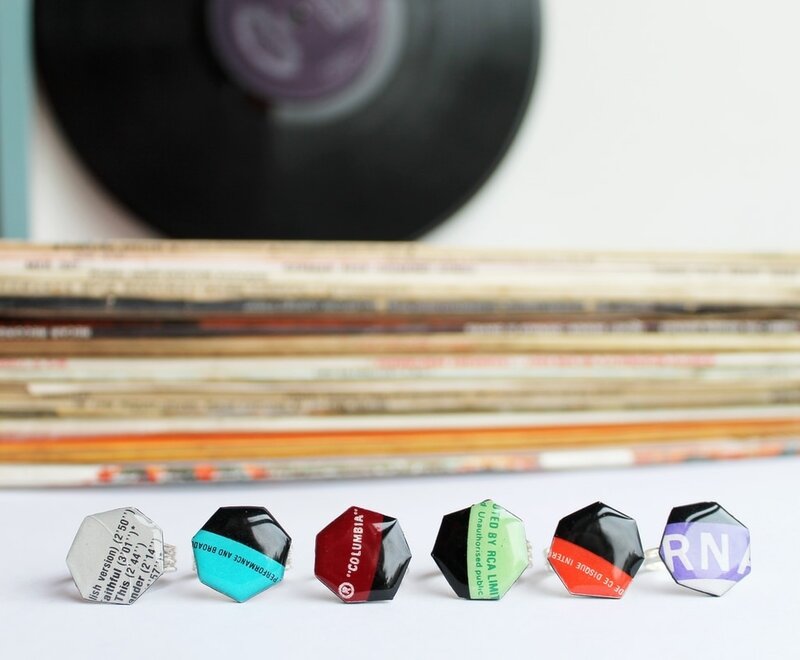 Since 2010, I have been turning old vinyl records into contemporary pieces of jewelry. Being a trained jeweler, I have chosen to make jewelry from mostly upcycled materials instead of precious metals and faceted stones. Read my about page here to find out how it all started! Visit Ana TheFlame (LesCreationsdAna)'s profile on Pinterest.